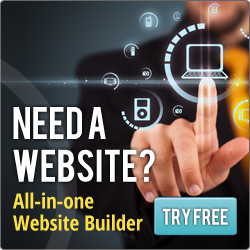 Build Your Own Website - Build a website in just 5 min. Edit yourself website design! Complete Web Pages an affordable easy to edit web page design just right for you! You hear about people setting up their own website. Think you want to try it yourself? Well here is your oppertunity. FREE 10 day trial. Capt. 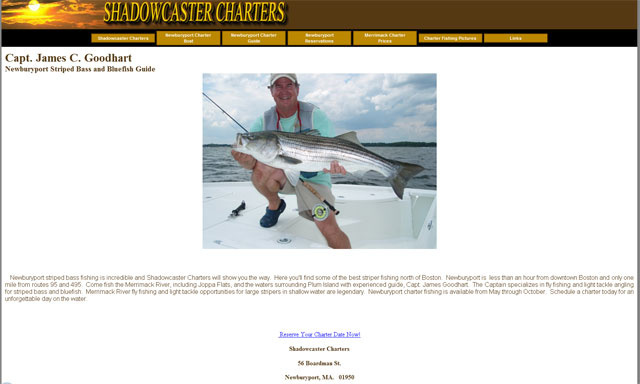 James C. Goodhart came to us because he wanted to set up his own website, a website he could maintain himself, easy to navigate, right to the point, and a website where he could upload his fishing photos himself. Now Capt. James C. Goodhart can easily edit his site on any computer any where in the word, (no software needed). Why not let Web Design by KaSondera redesign your old site in our edit yourself program so you can take control and do your edits and updates when ever they are needed. Sandra at Web Design by KaSondera is always there behind the scenes to help her clients. Almost 24/7. Give Sandra a call 978-346-8397 and let Web Design by KaSondera guide you to a new and better website design using the edit yourself site builder.